Cisco, Professional range of headsets designed for Cisco IP Phones and soft clients. Great audio isn’t just for audiophiles anymore. 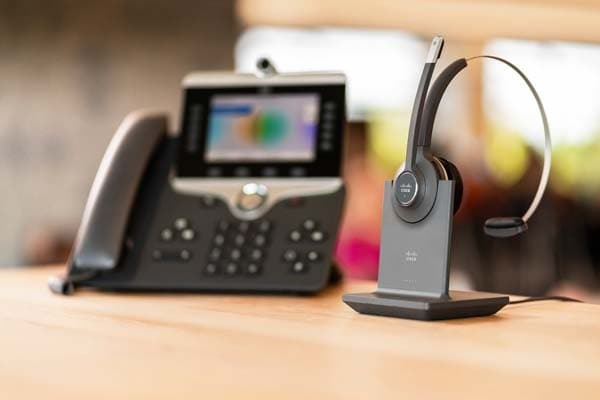 The Cisco Headset 500 Series offers a full range of wired and wireless models with deep integrations with Cisco devices and clients for easy setup and effortless administration. 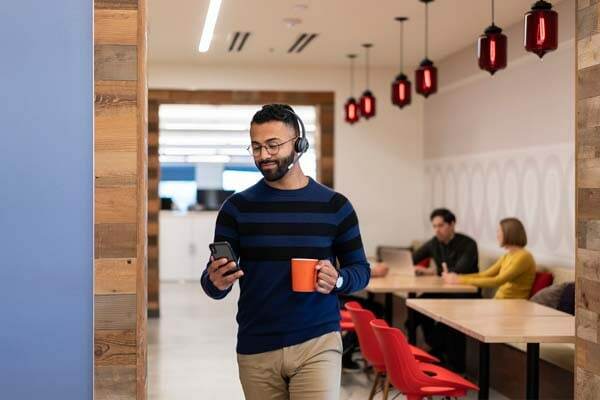 Enjoy outstanding audio performance and powerful noise isolation in a lightweight form factor, with the flexibility you need to stay productive in open work environments. 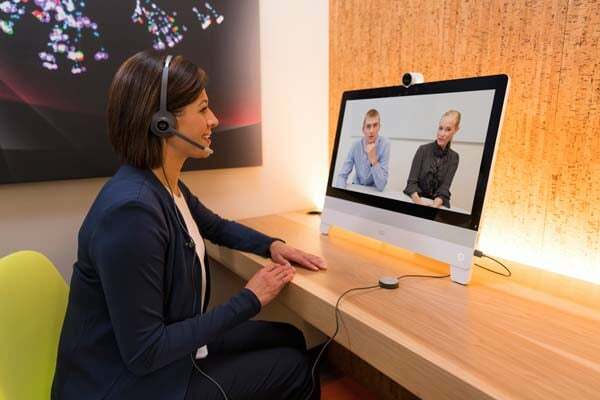 The Cisco Headset 500 Series is a professional range of headsets designed for Cisco IP Phones and soft clients. 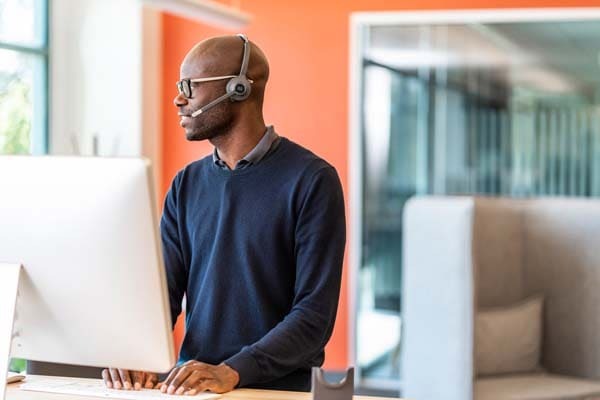 These headsets are optimized for workers in open work spaces so they can be more productive with vibrant audio, powerful noise isolation and exceptional comfort. designed for workers who spend a lot of time collaborating in contact centers and open workspaces. 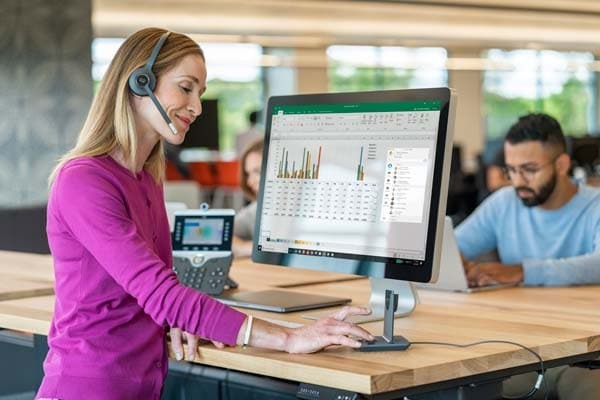 The Cisco Headset 500 Series has a 2-year limited liability warranty. loud and clear with unidirectional microphones that hone in on your voice. single and dual earpiece configurations offers the perfect fit for any user. software upgrades, diagnostics, and metrics help make device management easier for IT. devices with USB or Bluetooth. Webex Teams and offer a single-panel administration experience for IT.